The Peachliner was a nickname of a once-operated AGT (Automated Guideway Transit), running in Komaki City, Aichi Prefecture. 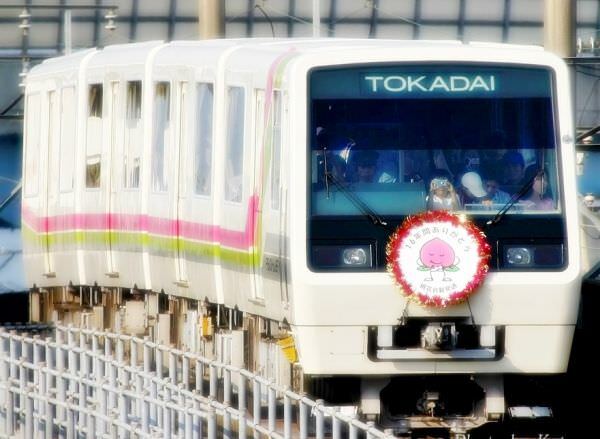 Its official name was the Tokadai Shin-kotsu Peach Liner. It opened in 1991 and closed the business in 2006 due to its poor performance. 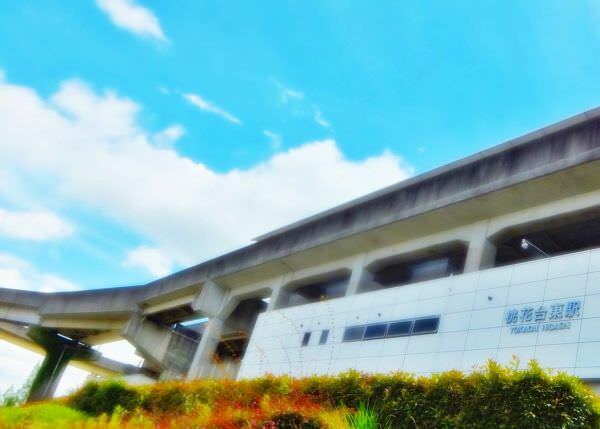 The nickname derived from the fact that it ran through Tokadai Newtown (literally meaning "Newtown on the peach flower field").